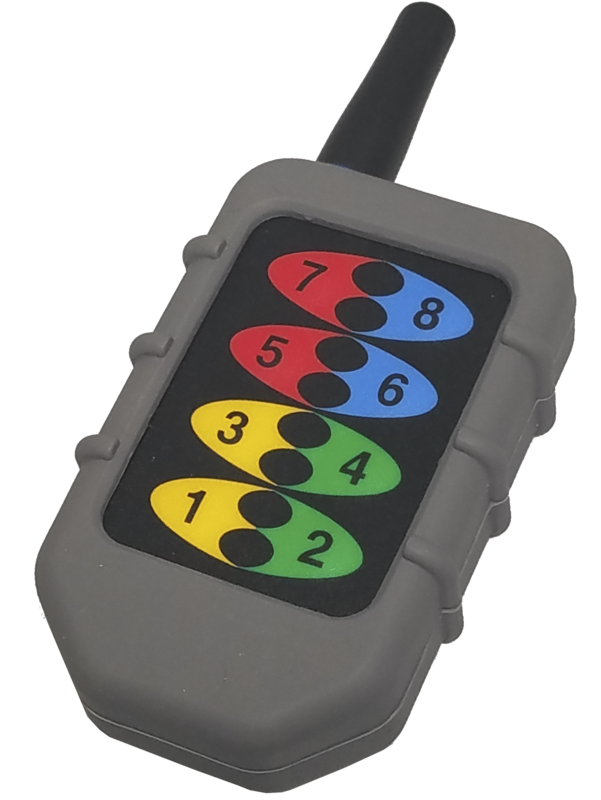 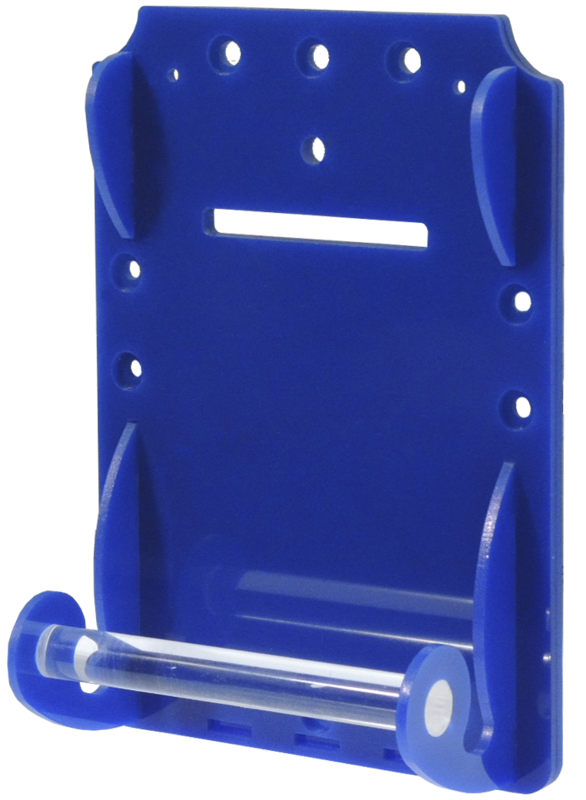 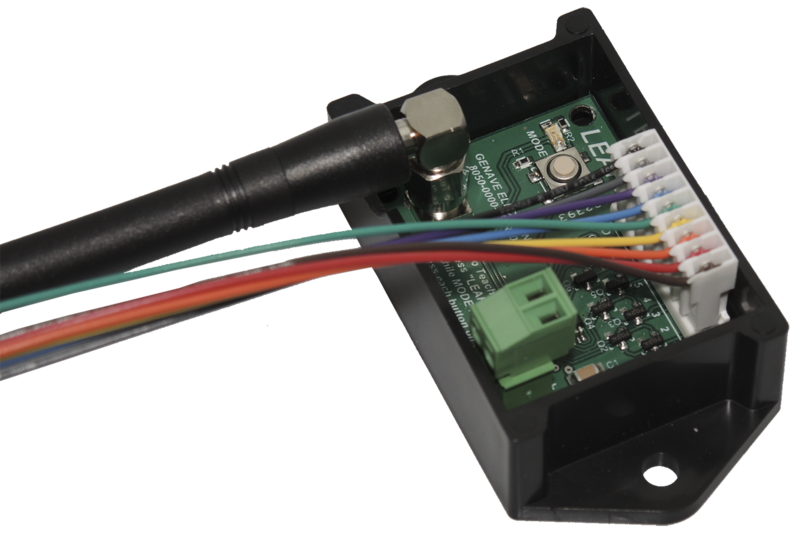 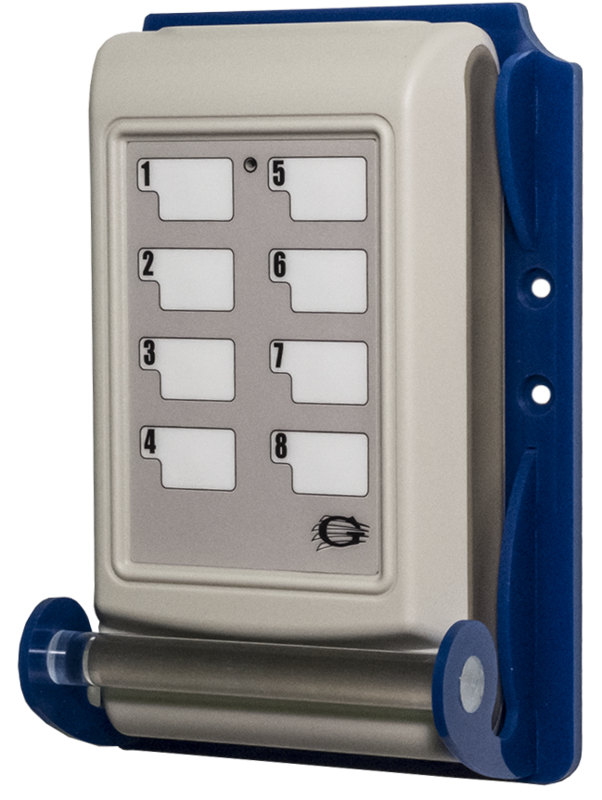 The Transmitter Wall Bracket is used to attach Genave Keypad transmitters to flat surfaces. 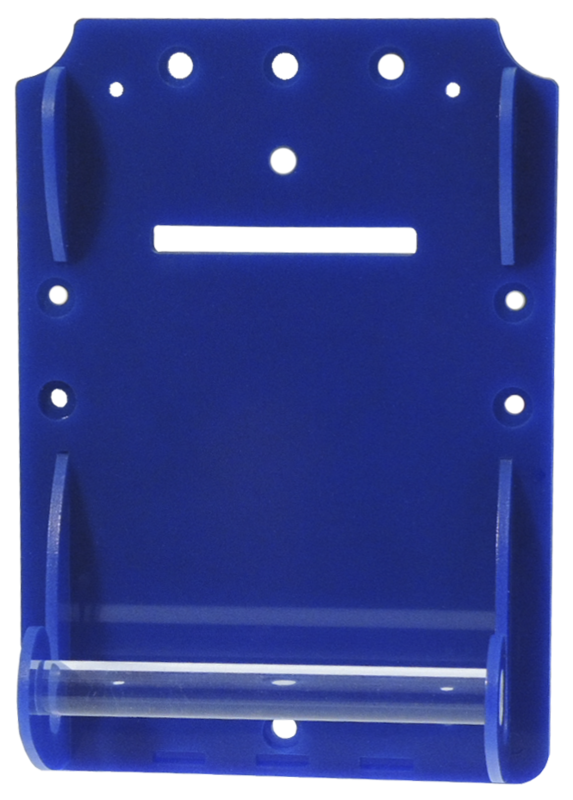 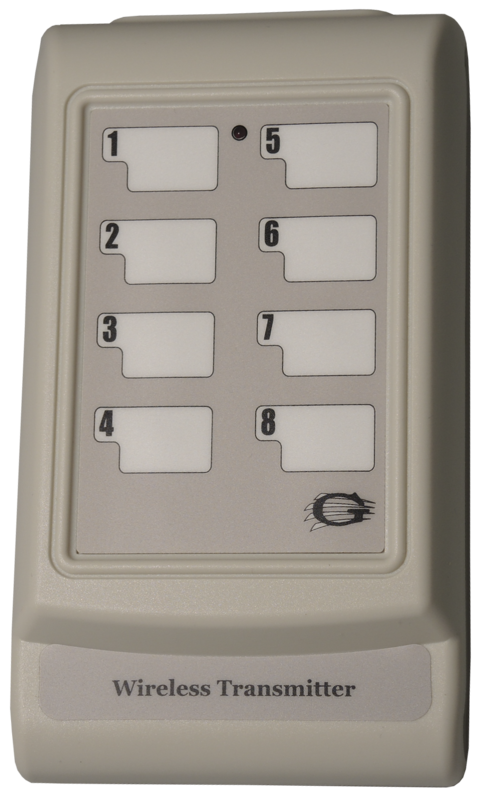 The keypad can also be permanently secured to the bracket to keep it from being removed by unauthorized personnel. 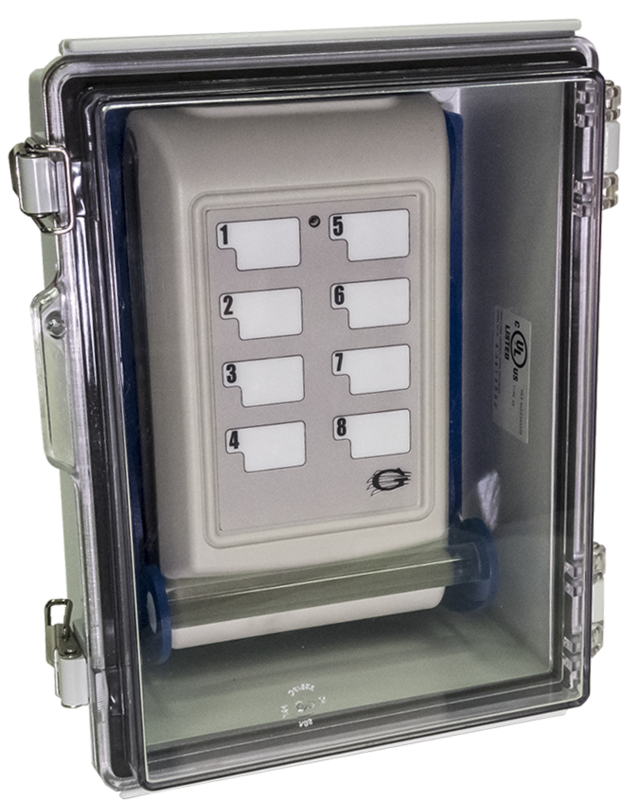 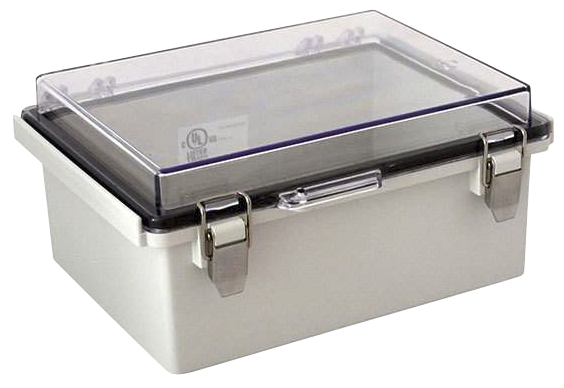 The bracket fits perfectly into the optional rain tight enclosure for mounting outdoors.